I use DPA microphones for all Meyer Sound House of Worship public demonstrations across the US and abroad. 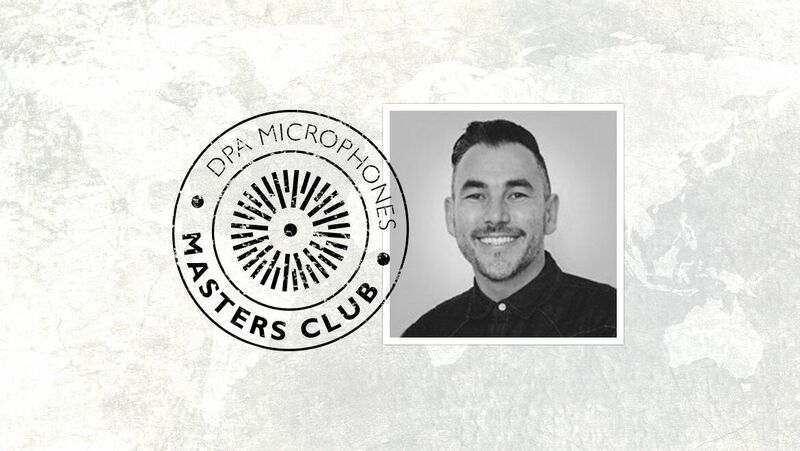 I use DPA microphones on tour mixing and I recommend DPA to colleagues. Working with some of the most talented artists on the planet. I was a technical director at a local church in Hollywood, CA for more than a decade. Currently, I'm the global sales for the house of worship market at Meyer Sound a Berkeley based technology company. I mix FOH for the touring artist "East of Eli" and volunteer on the production team at Hillsong Church Orange County, CA.